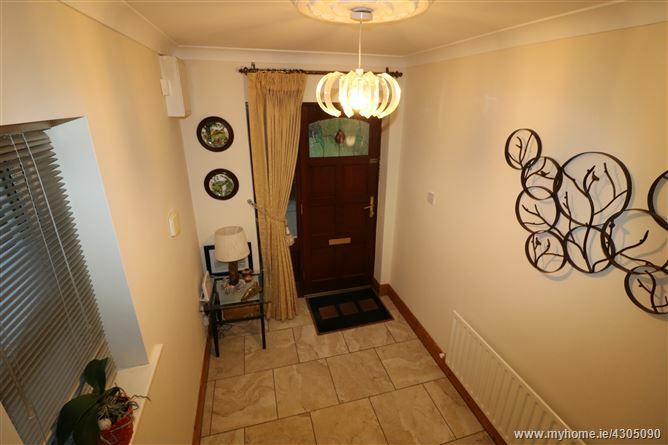 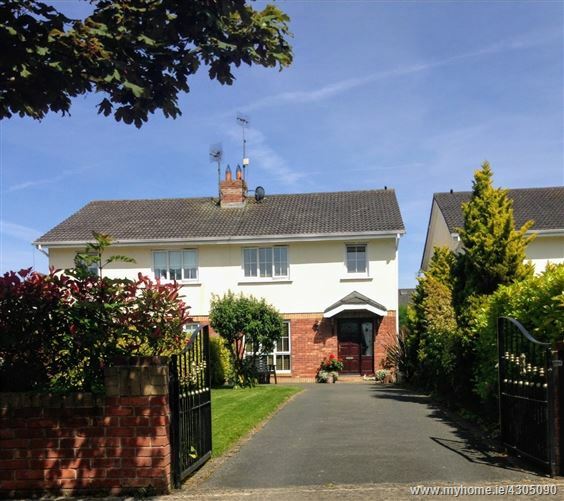 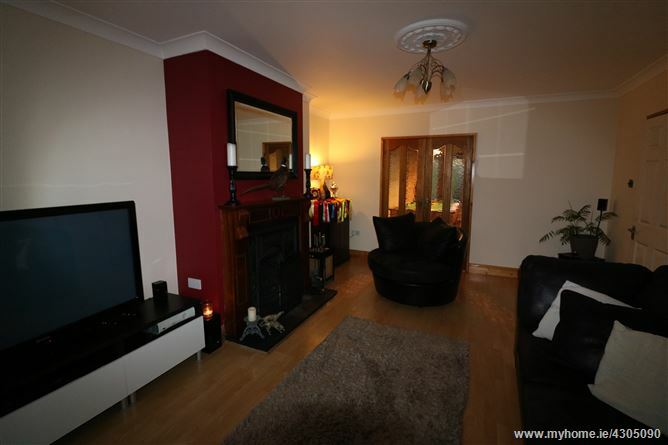 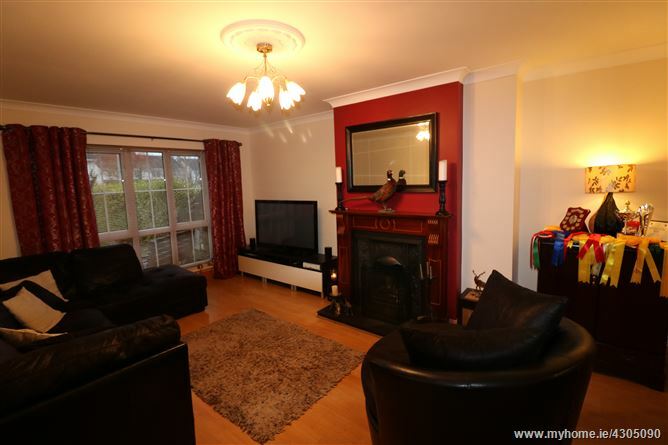 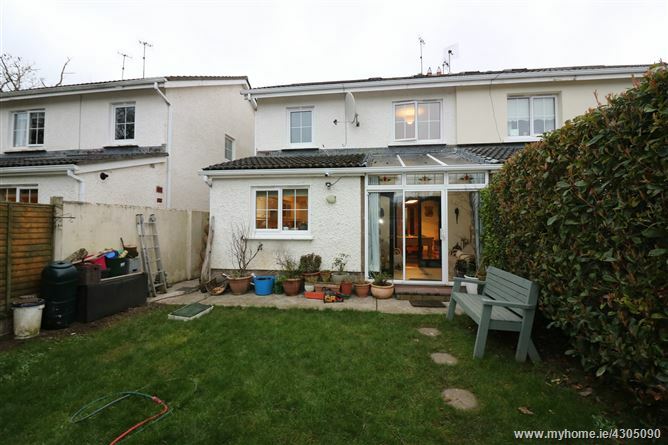 DNG Brady are delighted to present this fabulous 4 bedroom semi detached property situated in Mornington, Co. Meath. 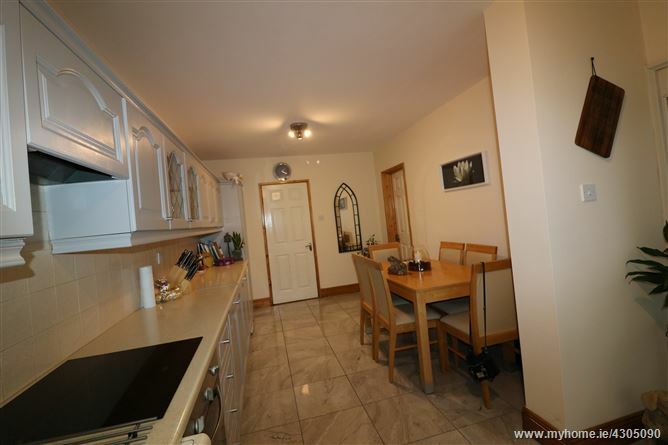 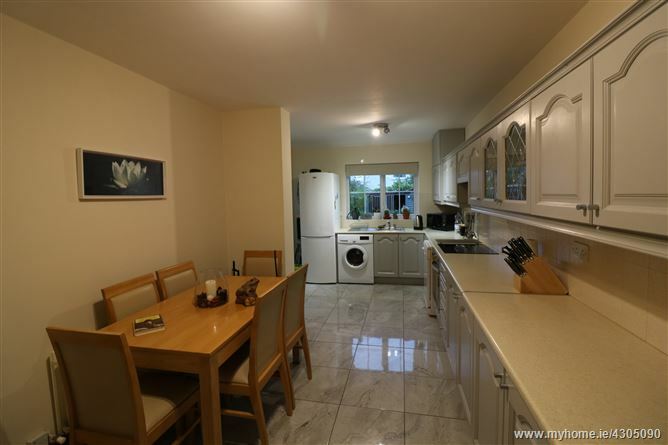 Mornington is a very sought after location close to the Meath coast and this development is within 5 minutes drive to Drogheda town centre, Mornington beach, Laytown & Bettystown Golf & Tennis Club. 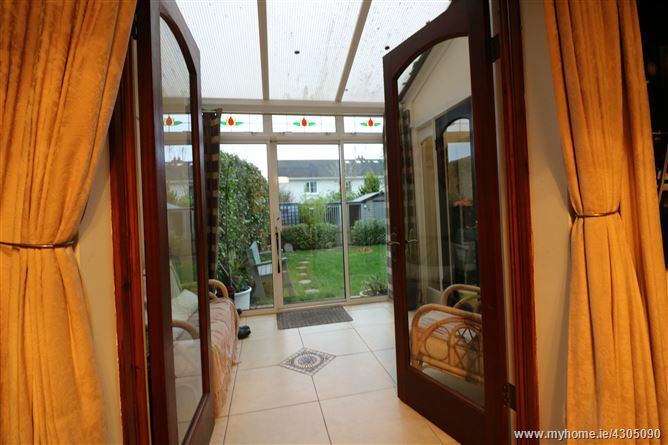 Accommodation comprises living room, dining room, kitchen, sun room, 4 bedrooms with en-suite and family bathroom. 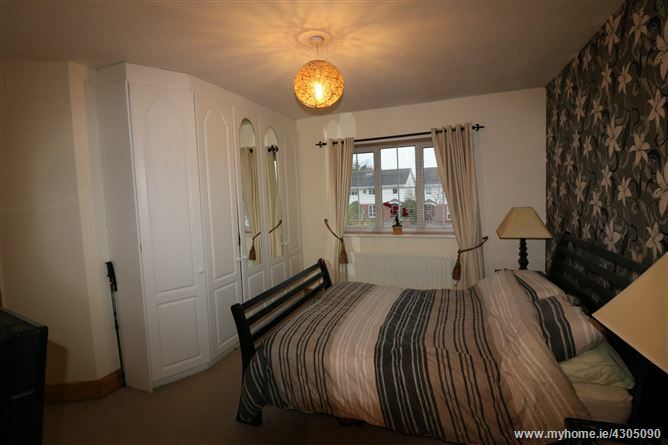 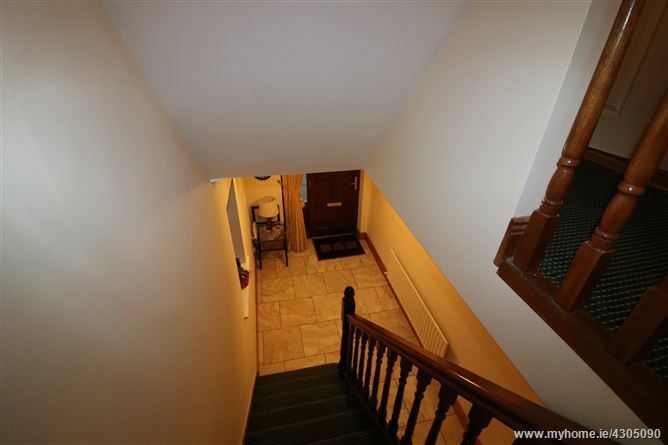 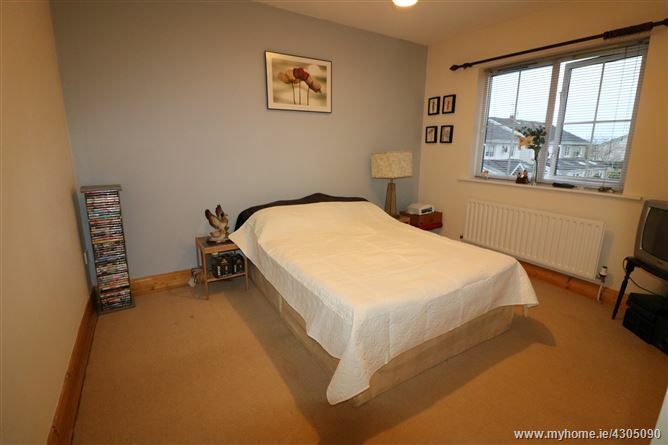 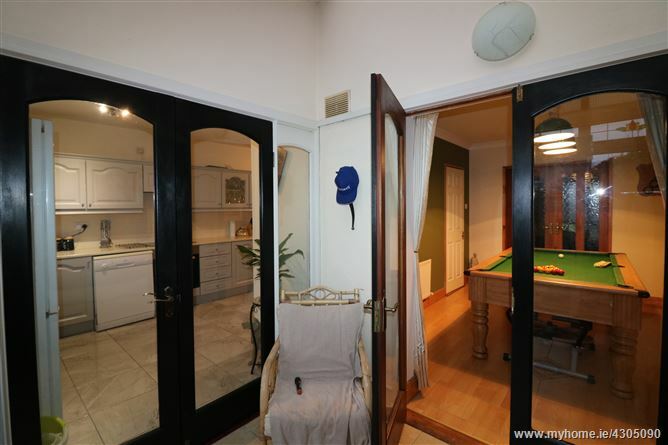 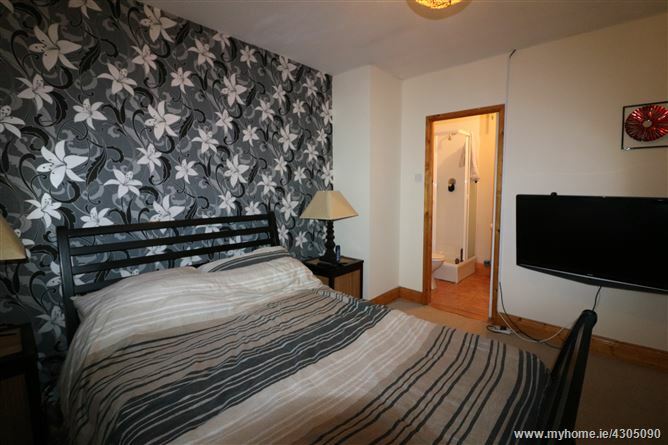 With easy access to Drogheda Town Centre and Dublin via road and rail viewing of this property is highly recommended. 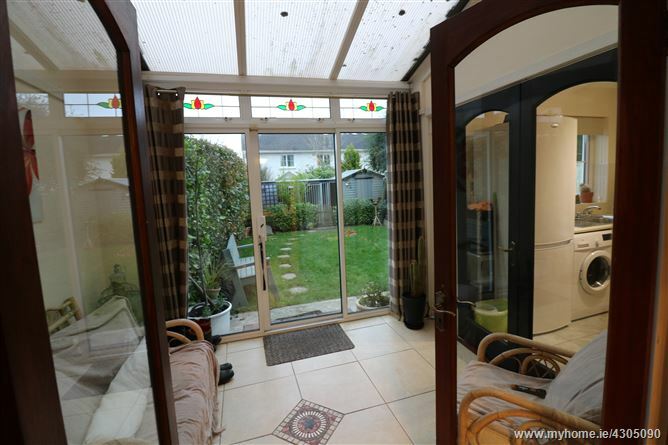 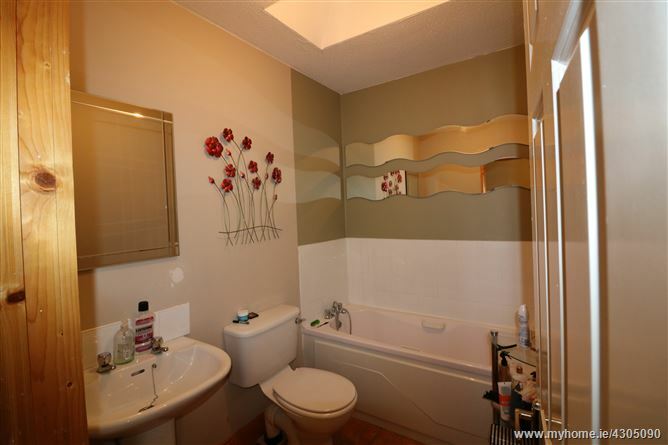 Property presented in excellent condition.